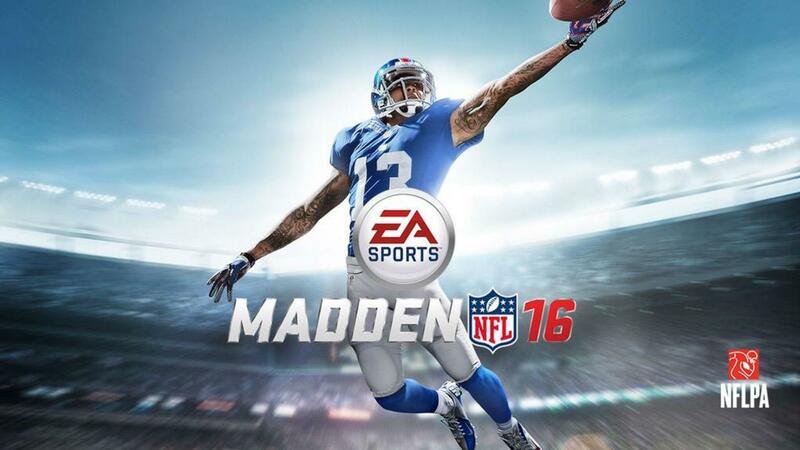 Like Fifa, Madden is another successful series from EA Sports and recently they launched their latest game Madden NFL 16. If you are an NFL lover then this game will amaze you within a second. This is definitely just not another update from the previous version. The whole experience is different in this game and all together, this is going to be an extreme journey for you. Have you already played this game? If not, read our review and decide. But before that, let's watch the promo video. As the promo trailer promises, this time the game has different game play and different experience zone. The problem with games such as NFL, Fifa or any other sports niche is that they tend to get monotonous at ease. 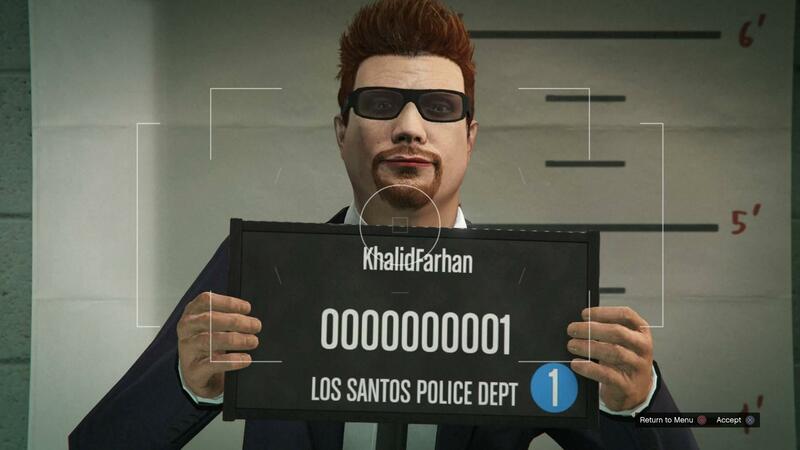 It is not a first person or third person game where you will receive new story line every year. This is a game that is played in the same way so the only improvement that can be done is in game play, in screen, in graphics and in the feel. All these areas are improved in this version of NFL. In this version, the main focus is passing. If you are bad at passing balls, you will face a hard time in winning the trophies. The person who receives the ball now has lots of tricks to use so that he can receive the ball exactly how he wants as receiving is a very important part. Apart from this major update, the gameplay experience has been developed dramatically in this version. EA Sports understood that if they want to be the leader in sports niche, they will have to improve the game play including the graphics. That is exactly what they did in this version. 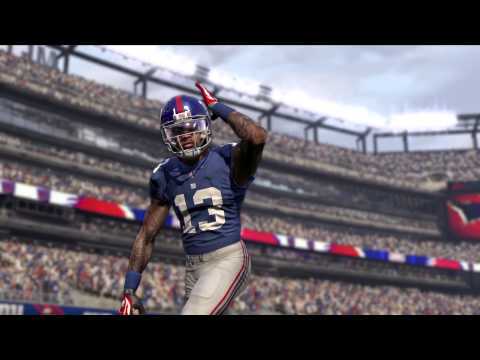 If you play NFL 15 and then compare it to NFL 16, you will see a drastic difference and it is a positive difference. Lots of mini items have been improved in this game. These are little un-noticable changes that bring difference to the whole gameplay. For example, the QBs will now be able to perform a double pass pressing the receive key twice. There has been tons of features introduced like this one in this version. The game looks way better now than previous times and it is definitely a game worth buying. A new mode has been included in this game which is being called Draft Championship. This is a 15 round championship course where you can select a team and take it to online to compete with other teams and win trophies. The online experience is nice and comfortable. Overall, you will have a nice journey in this Madden NFL 16. The game is already doing great business in North America. 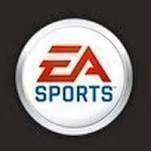 NFL is not a global game like Fifa of EA Sports. People from all over the world play Fifa but only the North America region is known for playing NFL. Even if you are not in that area, try this game if you like to try new games. The experience will be fun.